Very good and comfy mattress, just what I wanted. Sales team was very understanding and helpful on the phone. 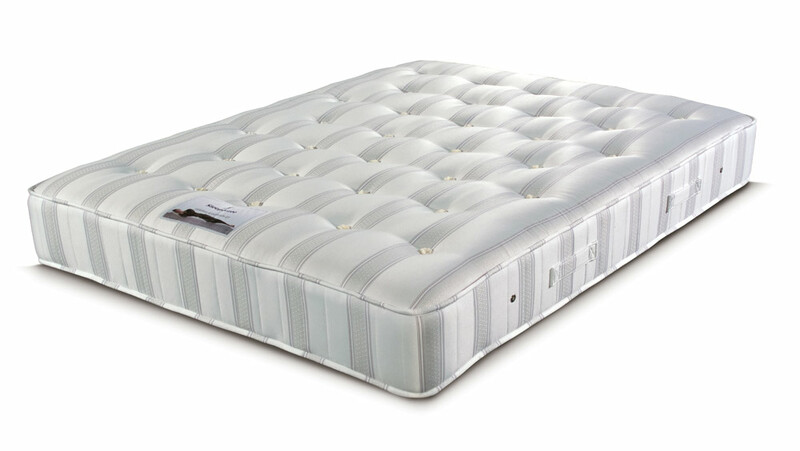 Really nice mattress and great price. Accurate delivery, thanks.